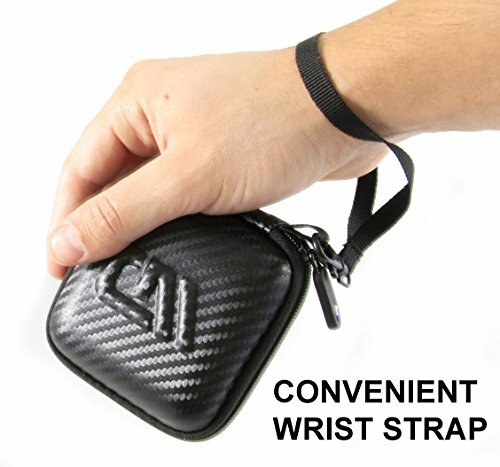 Compact Design is 3.5″ x 3.5″ x 1.5″ and can conveniently be kept in pocket , laptop bag , backpack or computer bag – Includes Removable Wrist Strap For Portability. 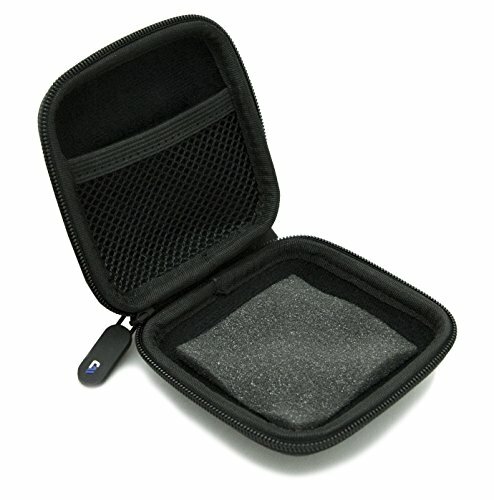 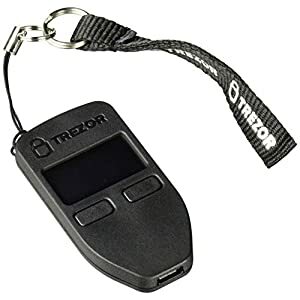 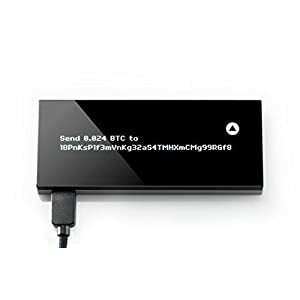 This compact case is designed to securely store and house your portable offline bitcoin wallet and small accessories such as cables or adapters. 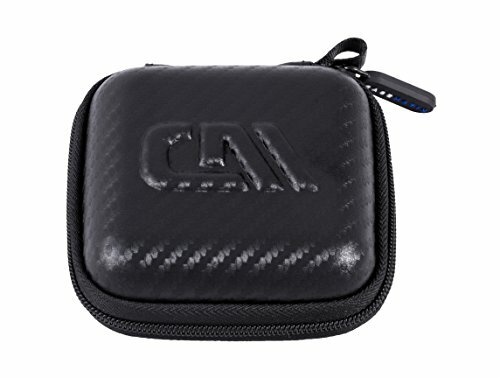 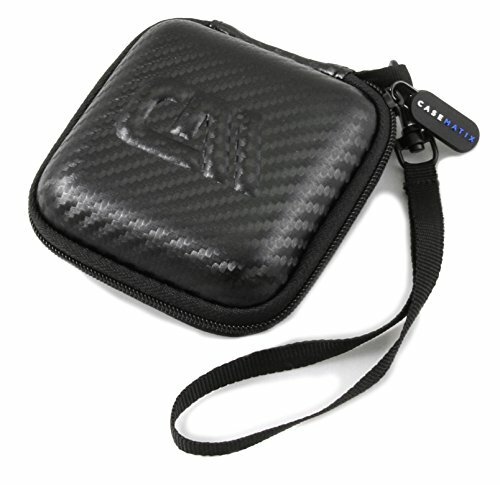 It is made of durable carbon fiber pattern EVA material that provides protection from scrapes and minor bumps. 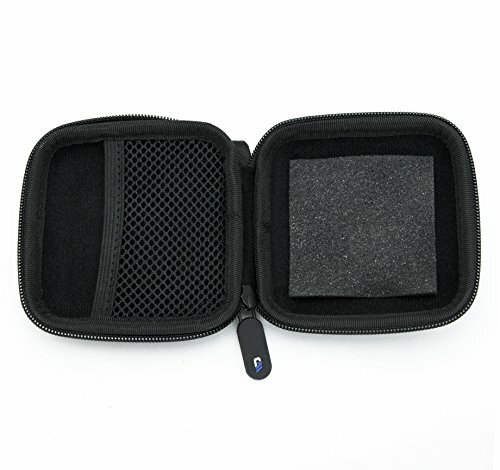 Fits Devices Within Maximum Dimensions of 3″ x 3″ x 1.2″. 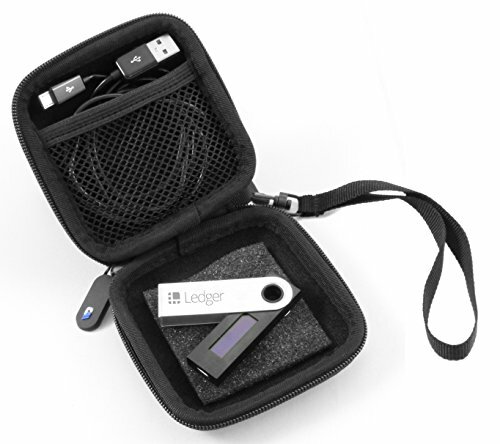 The interior of the case features elastic netting on one side to keep your hardware wallet firmly held in place. 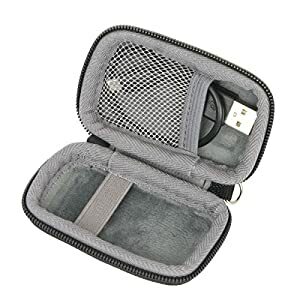 USB Cables can be rolled up and stored in the center. 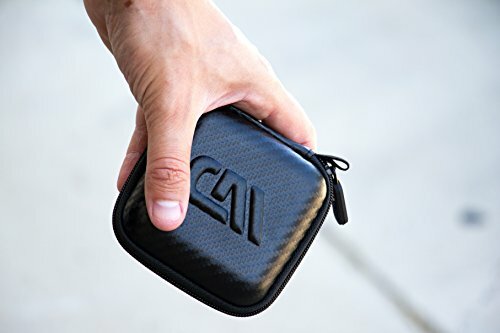 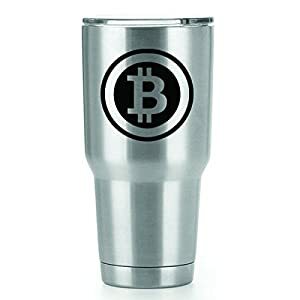 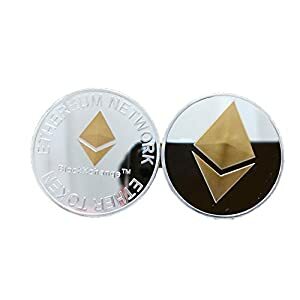 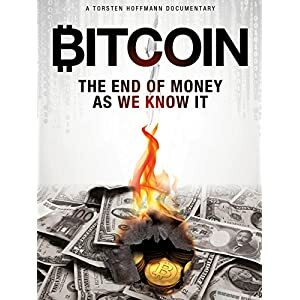 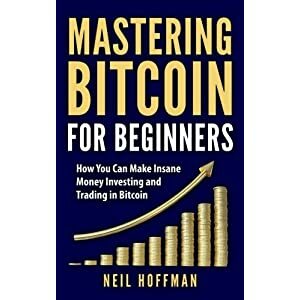 The interior is lined with a soft scratch resistant lining that keeps your bitcoin wallet protected. 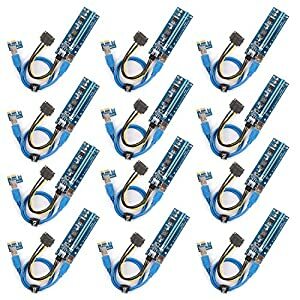 Helps keep dust out of all ports when not in use.